Union Minister of State for Textiles Ajay Tamta attended the textile meet- 2018 organised by BGA Foundation, a part of Disha Foundation, recently. Tamta held round table meetings with various industry stakeholders from processing sector, power loom sector, etc. “Tamtaji organised roundtable meetings with various industry stakeholders and tried to understand their problems. 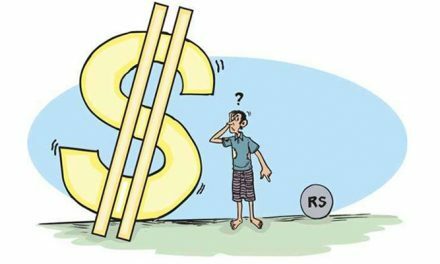 Many suggestions were given and he has promised to take them up with his Ministry as well as the Finance Ministry’s,” as said by Chartered Accountant Ramakant Gupta of BGA Foundation. Tamta added that GST is new to this country and thus there would be some difficulties. The Textile Ministry is always ready to hear the industry stakeholders and discuss simplification of the GST with the Finance Ministry. 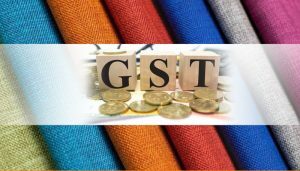 Tamta said that, “The government has formed a committee to address issues relating to GST. 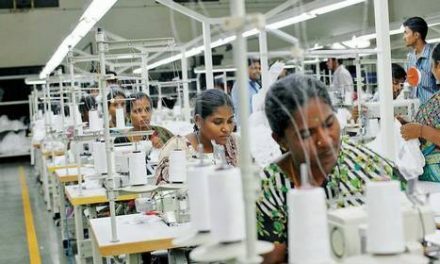 We are also very keen to resolve technical issues in the GST portal and filing of returns,” Union Minister of State for textiles Ajay Tamta said the Central Government was committed in resolving the issues faced by the textile sector with regard to Goods and Service Tax (GST) and that his Ministry will support the industry stakeholders in mediating the issues with the Finance Ministry. Tamta was in the city to attend a seminar organised by the Southern Gujarat Chamber of Commerce and Industry (SGCCI) and the Global Fabric Resource and Research Centre (GFRRC) on ‘future opportunities in textile sector’ recently. 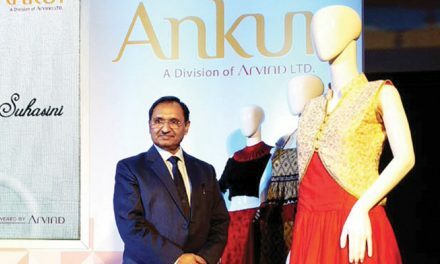 Addressing a gathering of industry stakeholders, Tamta said, “Surat is an important centre as far as man-made fibre (MMF) sector is concerned, but the opportunities in natural fibre in the form of silk are huge in the Northeastern States. 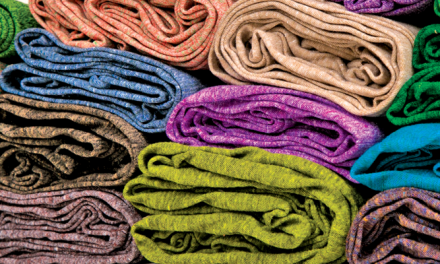 The focus is on research and development in sericulture in order to reduce dependence of natural silk imports. I am visiting textile clusters across the country to study the market and to encourage research and development in developing new qualities and products to increase our exports”.